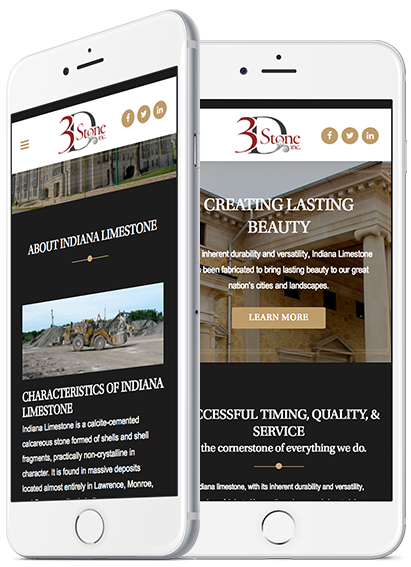 3D Stone is a high-end limestone fabricator located in Indiana. They came to us because their website didn't match the quality and luxurious experience of their products. Their current website was out-of-date and did not showcase anything about the quality of their products and services. 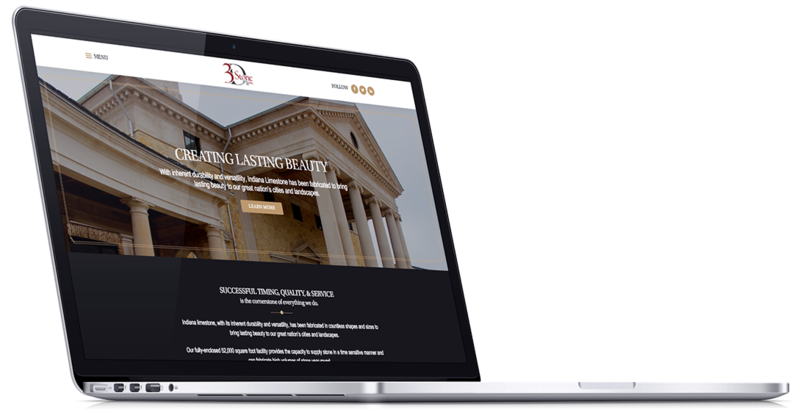 The ManoByte team helped rebrand their company's look, giving them a modern and mobile responsive website. We created an eye-catching website including a robust image gallery of their products on HubSpot. ManoByte also helped the company set up a new inbound marketing process to help them start collecting leads from the traffic to their website. This was more traffic than the entire year before! Powerful landing pages that are creating results.